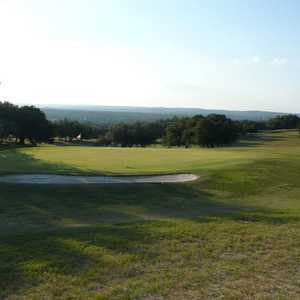 “Willie’s Course” is officially called the Pedernales Country Club, but “Cut ‘N Putt” is also printed on the scorecard. 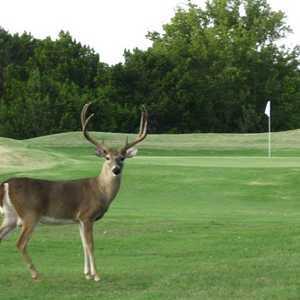 This rugged, almost pasture-golf-like course is known for its superb greens, goes 3,330 yards, and despite its lack of formal hazards, is extremely challenging unless you’ve played it a few times. The old sand bunkers have been covered by sprawling Bermuda. 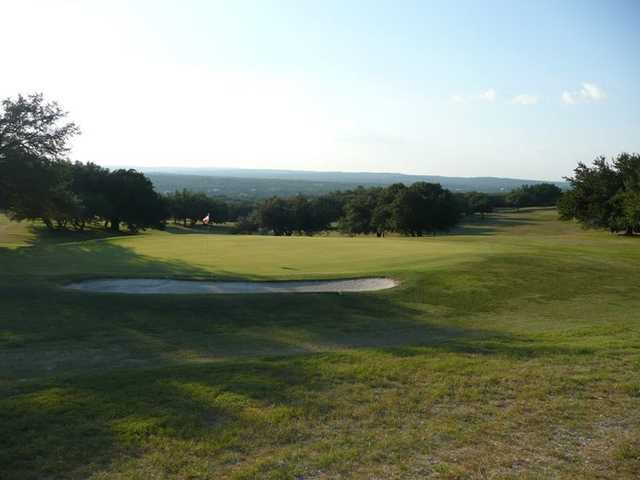 The fairways are hard–sometimes solid tee shots will roll and roll until they find the Hill Country scrub that lines the fairways. Holes 4 and 7 have water. 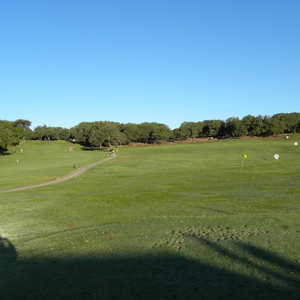 The fourth is notable because it requires a perfectly placed mid-iron into the dogleg-left fairway with water on the left, followed by an uphill approach over the drink to the green. 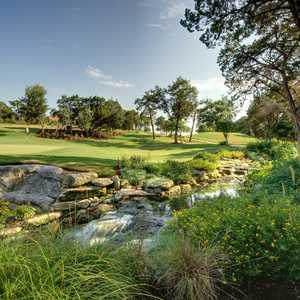 They call the 7th hole the signature: the elevated tee offers one of the course’s best views, and you’ll have to deal with a severely sloping fairway that cuts right and requires another perfect tee shot to avoid having your ball slip off into oblivion. 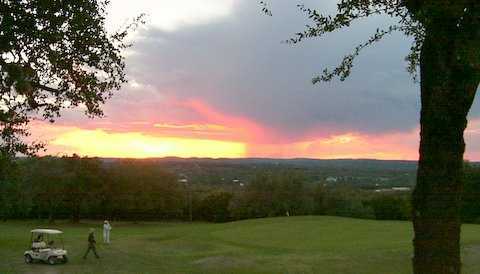 Suffice it to say, this is required golf for any true Texan who dabbles in the great game. It’s Willie’s course and it’s public. You can choose to play by his “cowboy-Zen” rules and save yourself a few strokes. Heck, he might even join you if he’s on the premises. Other notes: Charles Howard built the course and Willie took it over in 1979. Don’t miss the clubhouse, which is just a small building with Willie paraphernalia littering the walls. Getting there : From Austin, take Hwy. 71 west and turn right on County Road 2322. Drive 2 miles and turn right again at the Briarcliff St. sign. Drive up the hill past a security building and take the second right onto Paisley. The course is just up the hill.